September 26 @2:00pm EDT – How are you adapting to challenges in the shop and automotive technology changes? 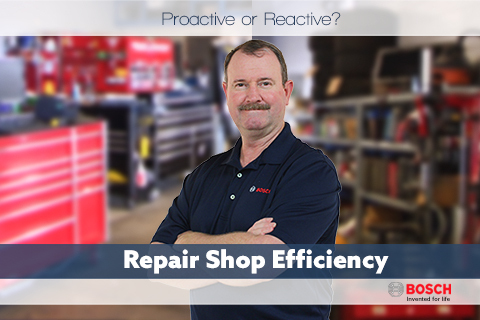 How do you make decisions about the next scan tool or garage equipment? How about your technicians, are they as efficient and productive as they could be? This HD streaming event, sponsored by Bosch will provide useful information on how to improve your efficiency in the garage area. This program will be useful for shop owners, service advisors, shop managers and technicians of all skill levels.